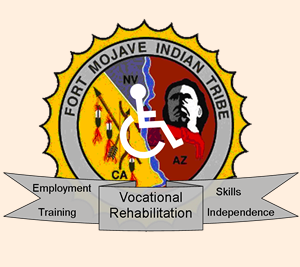 The Fort Mojave Vocational Rehabilitation mission is to support American Indian people with disabilities on their journey toward successful employment. Please note: Events are held throughout the year. Please contact Vocational Rehabilitation for current date, time and location of events.